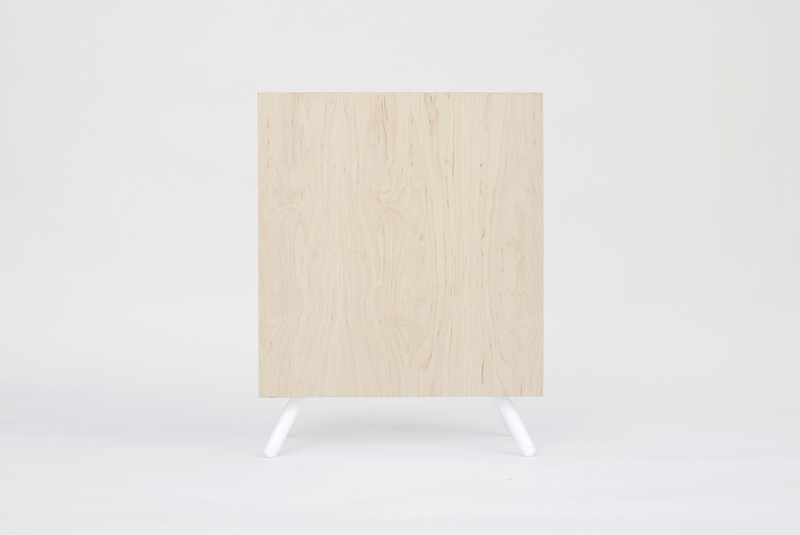 The Square Side Table has been added to the site. The first of many new product introductions for 2014. Click here for more information.